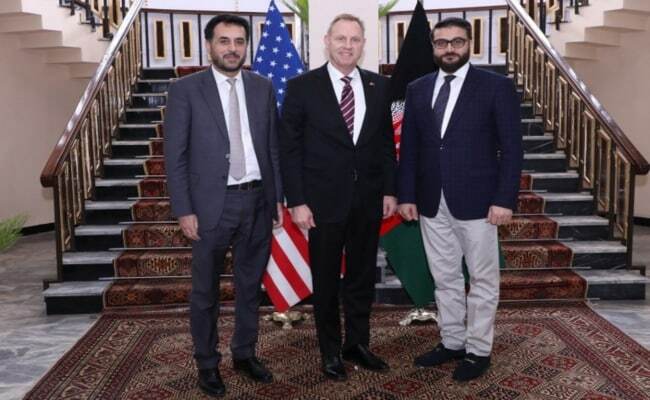 Acting Pentagon chief Patrick Shanahan made an unannounced visit to Afghanistan on Monday, where he met with President Ashraf Ghani as the United States leads a push for peace talks with the Taliban. Shanahan told reporters earlier that he had no instructions from Washington to begin a withdrawal, however. "I have not been directed to step down our forces in Afghanistan," Shanahan said. Ghani described the Moscow talks as "nothing more than fantasy". The US dropped 7,362 weapons during airstrikes in 2018 in Afghanistan -- approaching double the number of 2017, US Air Forces Central Command figures show.